SV3®Passport uses the Apple Wallet technology to provide a terrific user experience without compromising security. Combined with the SV3®Kiosk, Building Intelligence delivers an amazing solution for operations, logistics and security. People want convenience and a simple way to store their visitor invitation. On September 20, 2017, Building Intelligence released SV3®Passport for convenient visitor access. The new module will be available October 1, 2017. With every visitor that is pre-registered, the host will have the ability to send a SV3®Passport for their guest's use at an SV3®Kiosk. 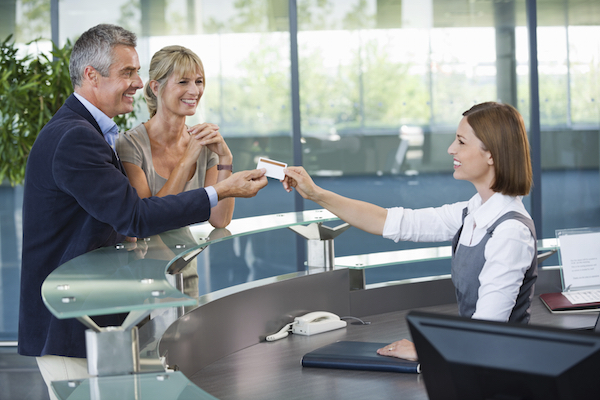 For Building Intelligence clients with access control integrated with SV3® cloud connectors, visitors may walk straight to the turnstile, access additional secure areas with their smartphone in hand by scanning the stored credential. 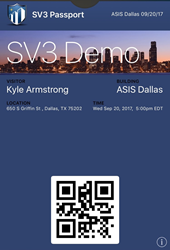 Building Intelligence will be demonstrating the use of this technology at ASIS International Expo in Dallas Texas, September 26-28, at Booth 4381 with the team at Orion Entrance Control Inc.
With SV3®Passport, visitors, contractors and other credentialed personnel can store their QR codes. With the SV3®Passport technology, facility operators can choose to send a QR code credential to visitors allowing them to walk straight through a turnstile. For additional security, facility operators can choose to have a workflow that supports a pre-scan check in then issuance of second credential for turnstile or door access. 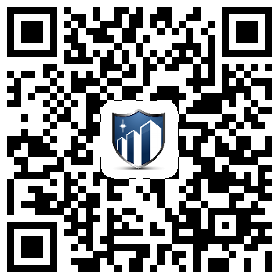 SV3® provides the ability to store barcodes on your Apple Wallet. With a phone or a watch, visitors can maintain their credentials for visits with SV3®Passport. 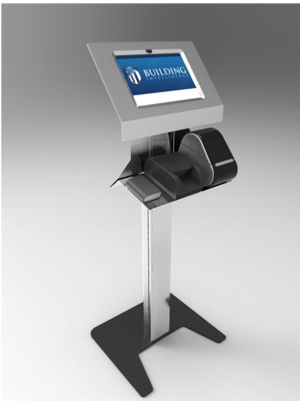 Combined with SV3®Kiosk, Building Intelligence generates a secure and efficient methodology for managing visitors. 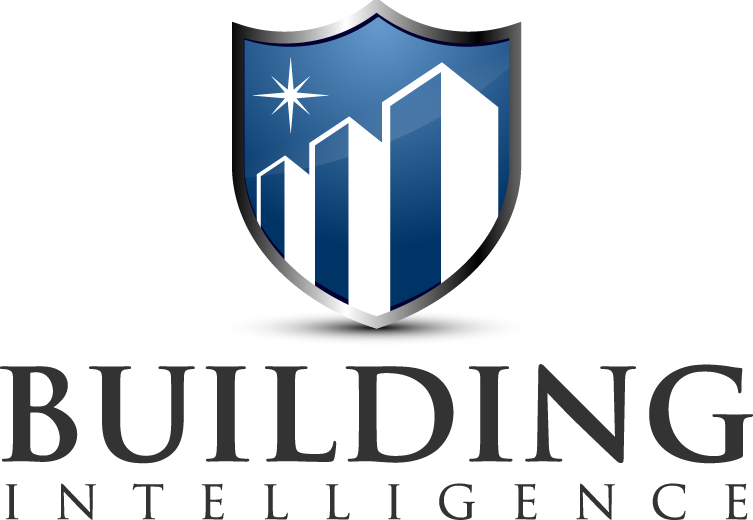 Building Intelligence is a software company providing innovative technology solutions for security practitioners and building owners to manage visitors, vehicles and vendors. Building Intelligence Inc. is a privately owned business. The firm’s cloud-based solutions are uniquely positioned to provide the tools for managing visitors and vendors as they enter on foot through the front door or in a vehicle at the loading dock or parking area. The modular solution set is being widely adopted in many major metropolitan markets and being sold, deployed and supported by authorized security system integrators with expertise in the identity and access management domain.